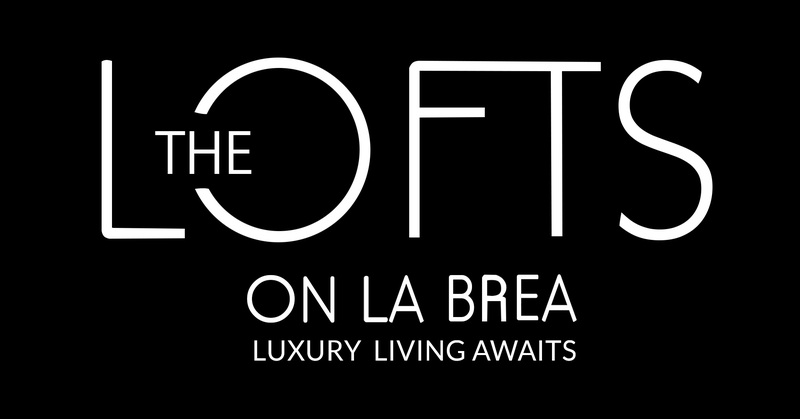 Located just one block south of Hollywood Boulevard, the Lofts on La Brea provide easy access to all of Hollywood’s major attractions, including the Hollywood Walk of Fame and the Dolby Theater. In addition to a terrific location, the Lofts on La Brea provide a secured entrance with gated parking, a tranquil and lush landscape, a rooftop barbecue area with dining space and sunbathing turf area, fantastic views of the city and Hollywood Hills, a fitness center, an entertainment lounge with flat-screen TV and game tables, and on-site maintenance. Luxury lofts and penthouse apartments provide gourmet kitchens with stainless steel appliances, high or 16-foot ceilings, private balconies, Italian designer porcelain, designer carpet, in-unit washer/dryer, and double-paned floor-to-ceiling windows.